Long exposure photography has long been a technique used by professional photographers to produce stunning landscape shots and light trails, but until recently the effect couldn’t be imitated with an iPhone. Long exposure shots require slow shutter speed, and while DSLR cameras can manage that with ease, iPhones just don’t have the hardware. The good news is that long exposure photography with an iPhone is absolutely possible thanks to some iOS updates and third-party apps. 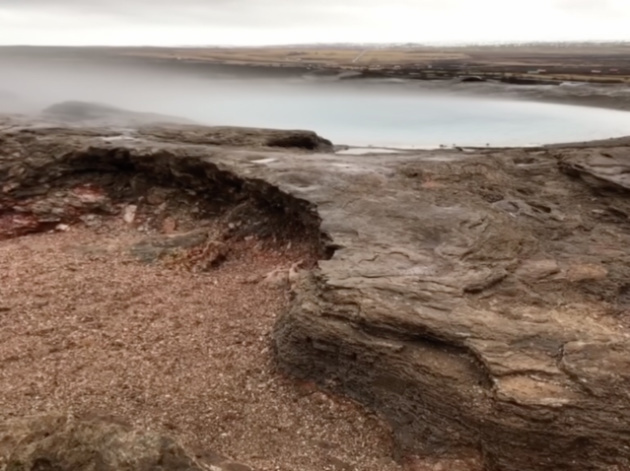 Let’s take a look at long exposure photography and how you can achieve the effect using your iPhone. Have you ever noticed the way crashing waves or waterfalls look silky smooth in some photographs? Or the way some photos capture the hustle and bustle of a city scene by showing the movement of cars and people, while the background remains crisp? These are examples of long exposure photography, and they are captured using slow shutter speed and a tripod to reduce camera shake. To achieve the long exposure effect using a DSLR or mirrorless camera, you would set your shutter speed to somewhere between 1/15 and 30 seconds, depending on the effect you’re after. Can you take long exposure shots with an iPhone? Your iPhone camera is not equipped for long exposure shots, because there is no way to set the shutter speed in the native Camera app. 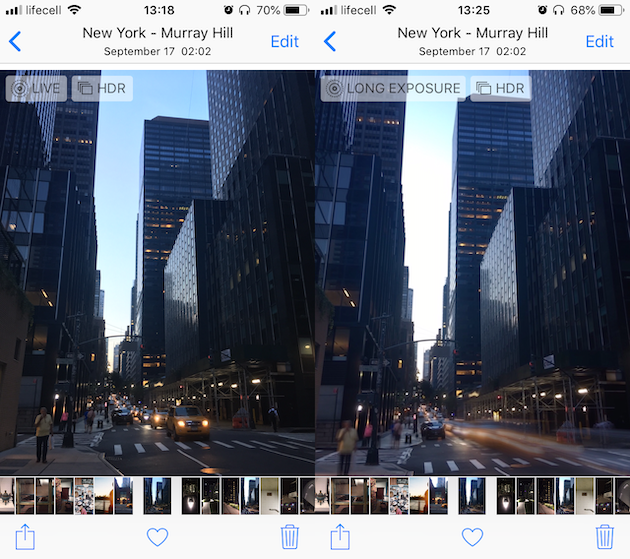 Fortunately, there are alternative ways to achieve those gorgeous light trails with your iPhone: either using a long exposure app or by converting Live Photos to long exposure shots. While the technique is totally different, you’ll find the effects very similar to what you would get using a DSLR. As you experiment with long exposure, you’ll likely create dozens of very similar photos — and only one or two in every batch will be good. You can quickly and easily delete these redundant shots using the Gemini Photos app for iPhone. 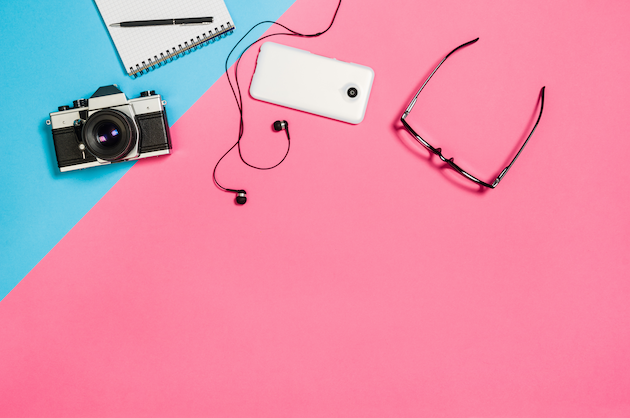 The two ways we'll cover in this post produce pretty good results, and which one you'll choose depends on your iPhone model and on how much control you want. If you’ve ever used Live Photos, you’re already one step closer to achieving your long exposure goals. Never shot a Live Photo before? It’s basically a little 3-second video, perfect for those of you who forget to shoot actual videos with your iPhone camera. Live Photos are available on iPhone 6 and later models that are using iOS 11 and above. For the long exposure part of the equation, you’ll need a moving subject and an iPhone tripod or a sturdy surface to set your camera. If you hold the phone in your hand, there’ll be too much camera shake and your photos won’t line up correctly. Since you’re just practicing, you can turn your water faucet on trickle to experiment with long exposure shots. Mount your iPhone on the tripod so that there isn’t any wobble and frame your shot. Set the self-timer (a clock-shaped icon to the right of Live Photos) for 3-10 seconds. Using the self-timer for long exposure shots reduces camera shake. Position your iPhone on a tripod and frame your shot. Open the Photos app and find the photo. Swipe left until you see the Long Exposure effect. Tap on it to create your long exposure photo. If for some reason you aren’t happy with the results, you can easily revert back to the original Live Photo by tapping Live in the Effects menu. If your iPhone is older than iPhone 6, or you just want to experiment with something different, there are lots of fun long exposure apps you can play with. As mentioned above, your iPhone is not equipped to support long exposure shots because you can’t control how long the shutter stays open. Long exposure apps simply overlay multiple shots of the same scene to create the same effect as slow shutter speed. As with the Live Photo option above, you will need a tripod to achieve the best results. Slow Shutter Cam. Created by Cogitap Software, Slow Shutter Cam is the highest-rated slow shutter camera app for iPhone. You can choose from different shooting modes, shoot in Live preview, so you know if your settings are doing what you want them to do, and choose your photo’s resolution. This app is great for shooting everything from star trails to smooth and smoky waterfalls. ProCam 6. 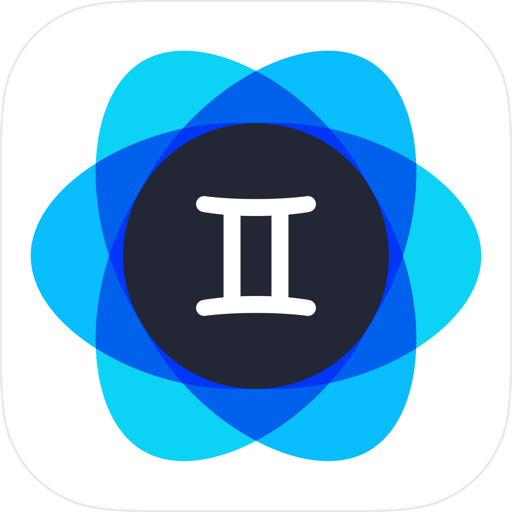 While Slow Shutter Cam is a fabulous app for iPhone long exposure shots, if you’re looking for a beefier tool with more controls and settings, you should check out ProCam 6. It allows you to shoot with slow shutter speed, but it also includes manual control of focus, white balance, and ISO, plus the ability to save your photo as a RAW file. Camera+. This one is very easy to use and learn, and allows you to use a simple slider to control your iPhone’s shutter speed, focus, and white balance. Camera+ also comes with a nice array of editing tools and a macro mode for close-up photography. You don’t have to be a professional photographer to take beautiful long exposure shots. If you’ve never experimented with long exposure photography before, you’re in for a treat. Get yourself a decent iPhone tripod and start playing around with Live Photos or one of the camera apps mentioned above. Spectacular and sometimes crazy results are guaranteed.